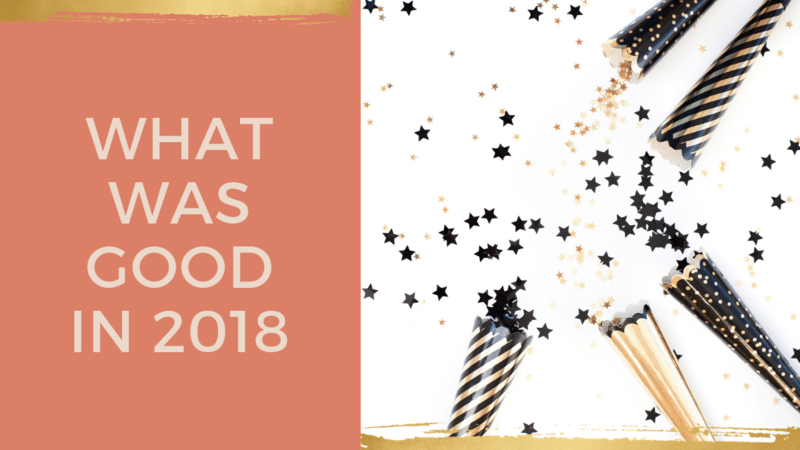 I am learning it’s as important to look back on the year that’s been, as it is to set intentions for the New Year so I’m reflecting on what was good in 2018. The number one factor of making a great year excellent is having fantastic people around you. A major highlight for me is getting to meet and work with new artists. Having awesome people to share a passion for singing in real life and online is an added bonus. If you are reading this, that means YOU are one of those fab peeps. THANK YOU for your time and attention! So what was good in 2018? I have done a year in review before but this particular post was motivated by James Clear (he wrote an awesome book called Atomic Habits, that’s well worth checking out) who does an annual review IN DEPTH. You can read that here. I have been thinking a lot about semi-retiring from performing so that I can focus on my coaching business and also rediscover my love for singing for fun as opposed to “just for work”. If you are reading this and thinking “what a lush!”, I just want to say I am very grateful for my time on stage and for what I have learned. This was the year that I finally got to do that! It marked my 25th-year of being a pro singer so that was a fitting ‘gold watch’ retirement moment! I still do gigs for fun and I am very selective as to which I say yes to. Another extremely positive thing that happened was I upped my self-care routine. I made time to meditate and stretch every morning, I continued to prioritise my daily vocal care practices and most importantly, I took sugar and flour out of my diet permanently. This happy act has seen me release 15 kilos and feel like a million bucks. It’s a win-win situation. I set these self-care intentions after dealing with MASSIVE creative burn out at the end of 2017. Happily, I am now firing on all cylinders and very excited about 2019 in a stress and pressure free way! If you have ever heard me talk in person at a music business focussed workshop, you will have heard my story about having a GIANT tax bill. It was $60,000!!! Thankfully, the IRD met me half way and wrote off some of the late payment fees. This unfolded due to not being great with accounting in my last business, an entertainment management company and with personal income tax. What has this got to do with singing or being an artist you may wonder? 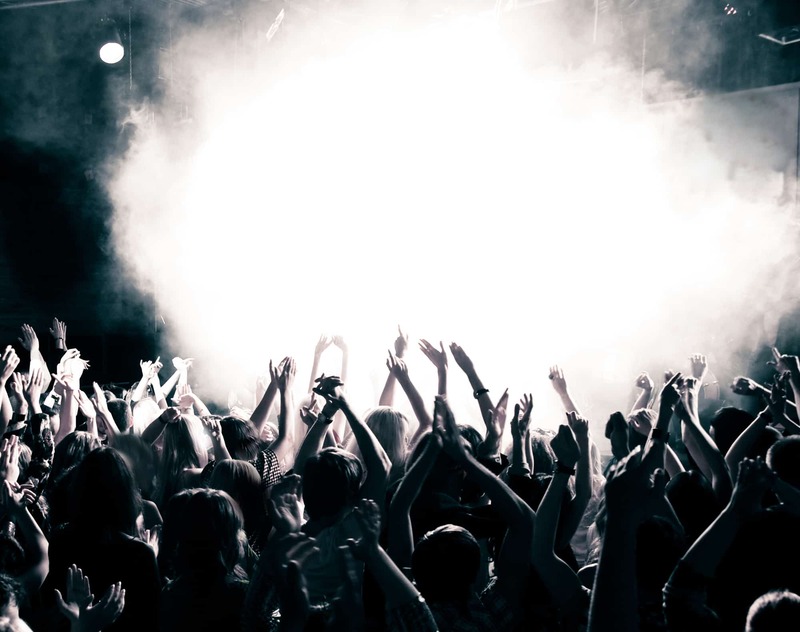 It is a cautionary tale to all musicians who avoid doing their taxes or getting their music business affairs in order because they feel that someone else should be doing it as they need to focus on the music. The good news is I will be free of that debt in March of this year! Celebrate good times, come on! I am a work in progress when it comes to this. I would often go over time in my coaching sessions as well as not allowing enough time for everyday tasks. This is a focus for 2019 and hopefully will have this be in my “what went well” header next year! I posted seven fewer blog posts (nine versus sixteen) than in 2017 and didn’t do one single FB live. Connecting on social media is something I love doing however I focused my time on creating more inspirational and educational posts that I could repurpose. The fundamentals of singing stay the same so I wanted to reinforce them as much as possible. This is my biggest lesson so I am very pleased to be finally getting a handle on this. It ranges from not stressing about missing an opportunity. From a random act like not posting something on the blog or social media through to cleaning my house if there are other more important things that need doing. To learn what things to let go, I had to know what was a priority to me first. What was REALLY important and moved the dial in real life, not just in my imagination! Routines/Structure for all areas of my life! Professional development – continue learning about voice science. I am off to Sydney next week to do another round of Estill Voice training. Very stoked about that! Continuing to share all things singing with as many people as possible! What are your priorities for 2019? Comment below, please! Canada, Brazil, Australia, India, Philippines, Italy and Nigeria too! International squad in the house! Check out some of these popular posts and let me know if there is anything singing related you would like to know more about. Looking forward to a massive 2019 for you and me both!